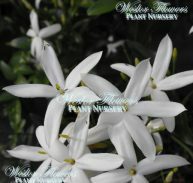 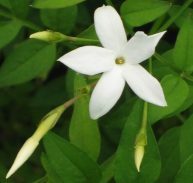 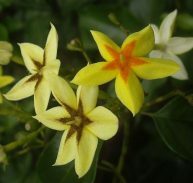 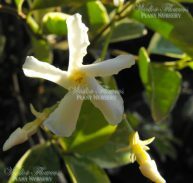 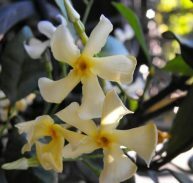 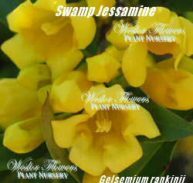 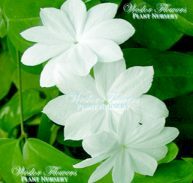 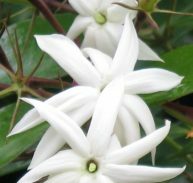 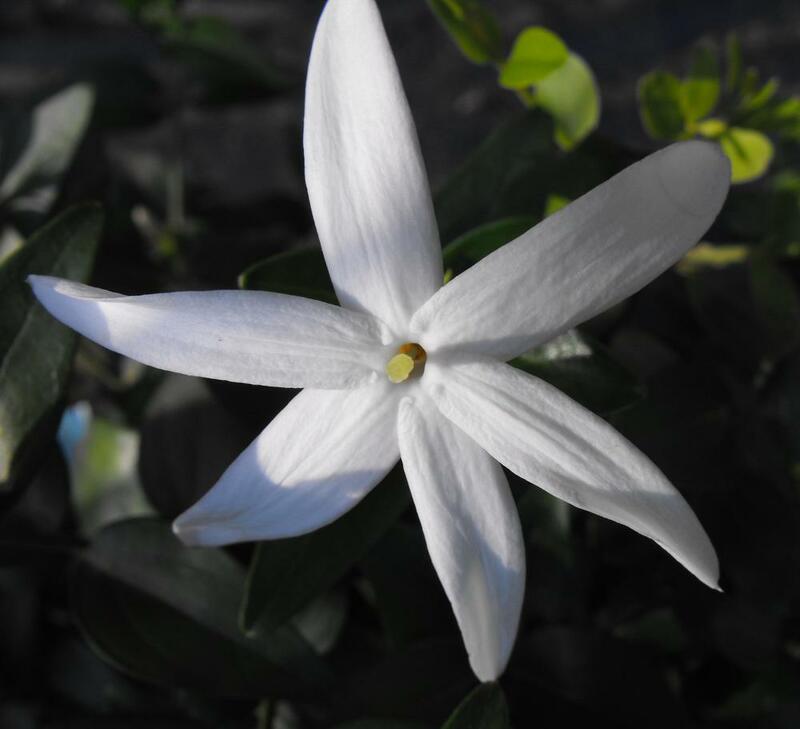 Jasminum stenolobum is a member of the Oleaceae family and is native to South Africa. 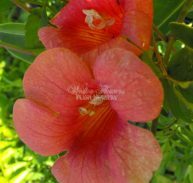 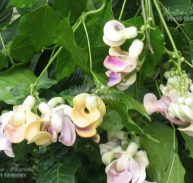 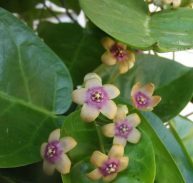 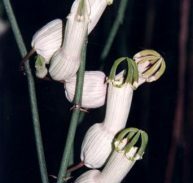 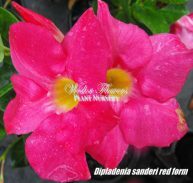 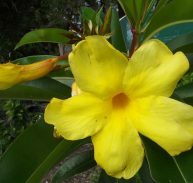 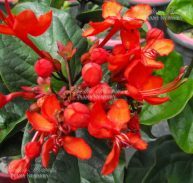 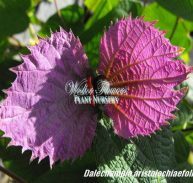 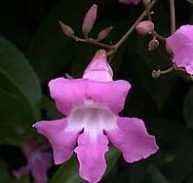 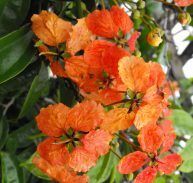 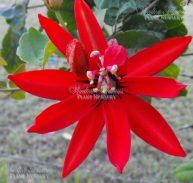 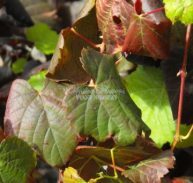 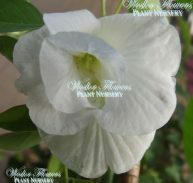 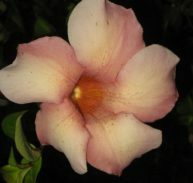 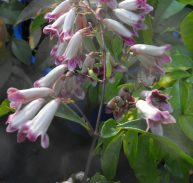 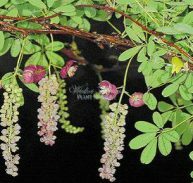 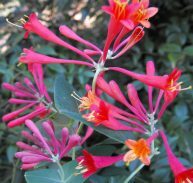 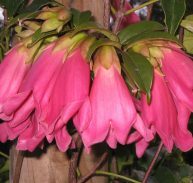 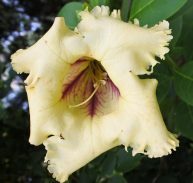 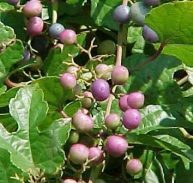 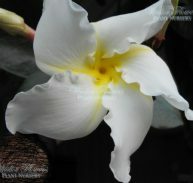 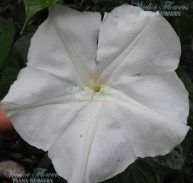 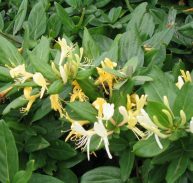 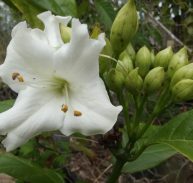 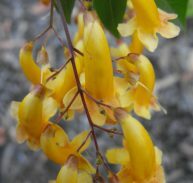 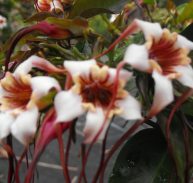 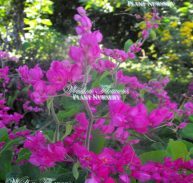 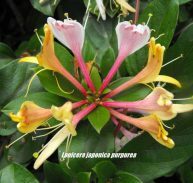 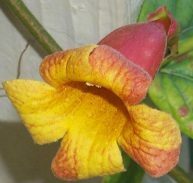 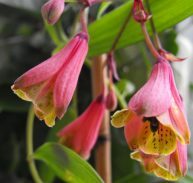 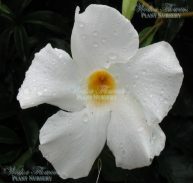 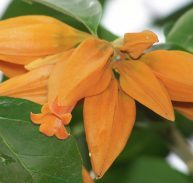 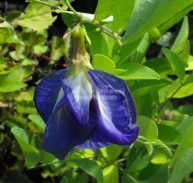 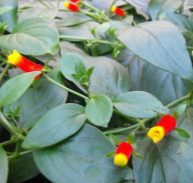 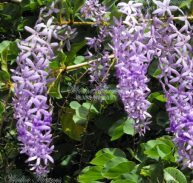 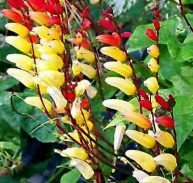 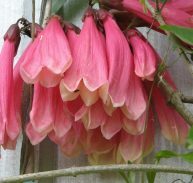 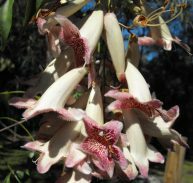 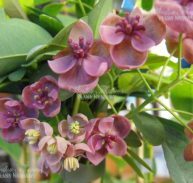 It is an attractive standing alone or in mixed shrub plantings. 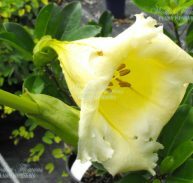 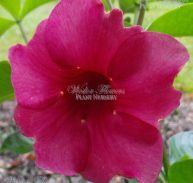 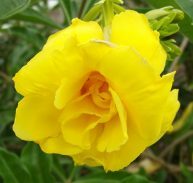 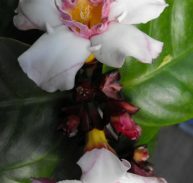 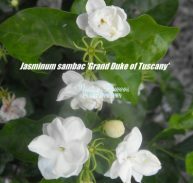 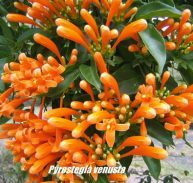 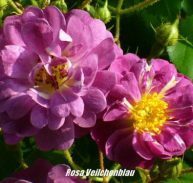 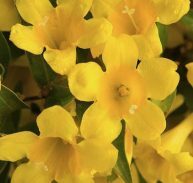 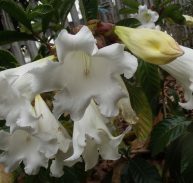 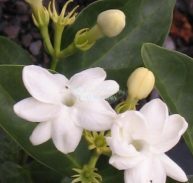 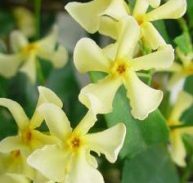 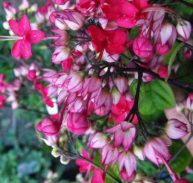 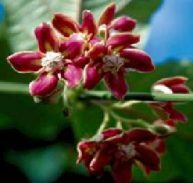 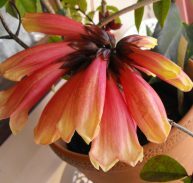 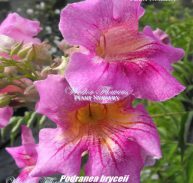 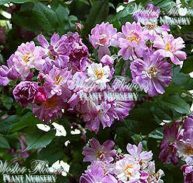 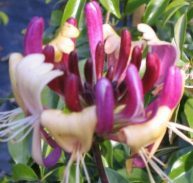 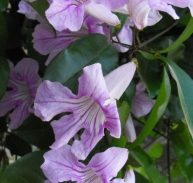 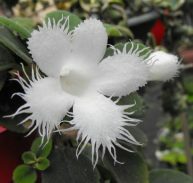 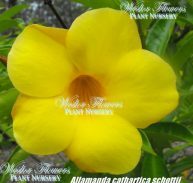 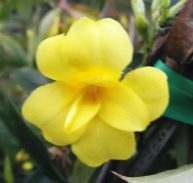 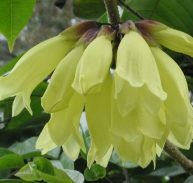 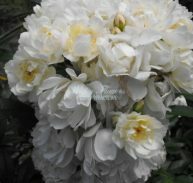 Ideal for courtyards and high traffic areas, either in the garden or in pots, to take full advantage of the great perfume. 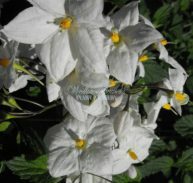 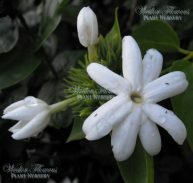 Sweetly perfumed, large pearly-white star flowers appear en masse from spring through to summer in full sun or semi-shade. 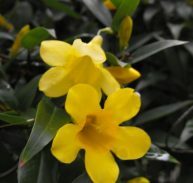 Regular pruning will sustain a self-supporting shrub and compact appearance, without pruning it will grow to 1.5 m x 1.5m. 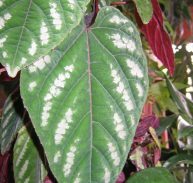 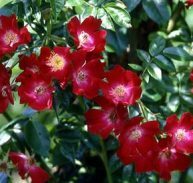 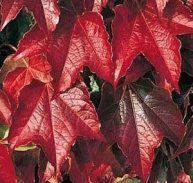 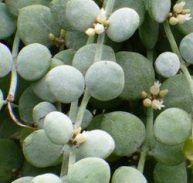 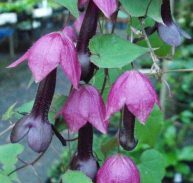 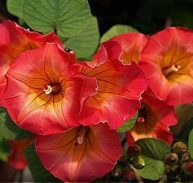 Grow in well-drained soil, suited to full sun or part shade. 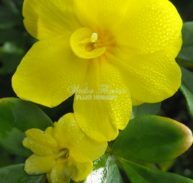 Regular watering during the warmer months enhances growth. 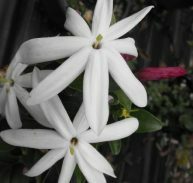 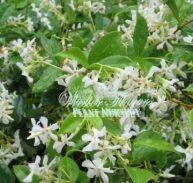 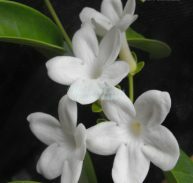 This Jasmine is evergreen and will tolerate dry conditions but is frost sensitive, but is long lived plant.